Learn how your church can reach the next generation with the Gospel. Keynote Speaker: Steve Garcia is pastor of Sunrise Church in Rialto, California. 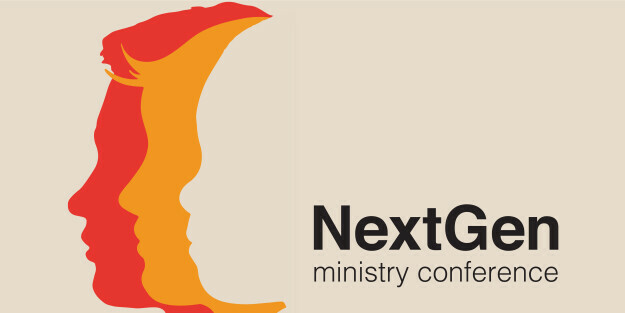 Register today for the Ministry to the Next Generation Conference at Gateway Seminary. Breakout session will cover topics pertinent to ministries to preschoolers, children, youth, college students and families. Basilio Ramirez, from Sunrise Church in Ontario, California, will be leading worship. Refreshments will be available throughout the day. Lunch is available on-site for an additional fee. Tickets are non-refundable but are transferable. Contact for more information.